Lloyd ACs are considered to be among the best options if you are looking to buy an air conditioner that is budget friendly, as well as energy efficient. Majority of the 1.5-Ton Lloyd ACs are rated with 3-stars regarding energy efficiency, with some of the expensive ones being more energy efficient are rated with 5-stars. The compressors fitted in these ACs are of the rotary type which assists in smoother operation with lower noise. The power requirement of the listed units is 230 volts at 50 Hz frequency, and consumption varies from 1,400 to 1,600 watts. 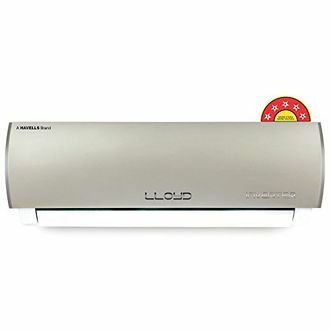 Choose the best-suited air conditioner for you among the provided options of 23 Lloyd 1.5 ton ACs, with the list being last updated on 19th April 2019. 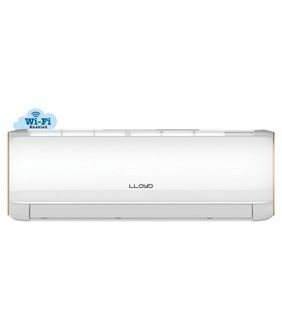 Lloyd 1.5 ton ACs are among the most affordable air-conditioners available on online shopping sites like Amazon, Tata Cliq, Flipkart, etc. If you are planning to buy a budget-friendly 1.5 ton Air conditioner online, you are advised to consider the above list of products provided with all necessary details, letting you choose from a wide range at one place. The prices shown are the best prices at which these units are available online so that you don't need to visit all the website to compare prices.